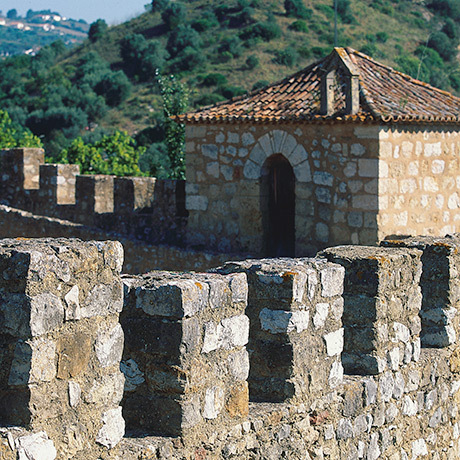 In the Middle Ages, Alenquer gained an important status linked to the royal family. D. Sancho I (1154-1211), the second king of Portugal, donated the village to his daughter, D. Sancha, a striking figure who ended up being beatified in 1705. 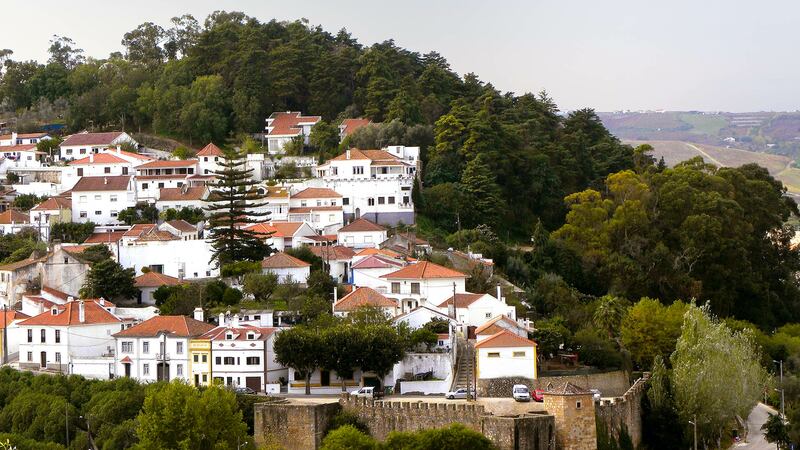 The Jewish quarter of Alenquer, clearly defined near the castle, grew throughout the Middle Ages, also because of this proximity to the royal family. Alenquer comes across as linked to Humanism through the figures of Luís de Camões and Damião de Góis. Camões, who may have been born in this village, is the most important poet of the 16th century, author of the epic poem, Os Lusíadas, which narrates the journey of Vasco da Gama to India and the adventure of the Portuguese since the foundation of the kingdom. Damião de Góis, humanist, travelled through Europe and lived with some of the most notable figures of the time. Open-minded, was persecuted by the Inquisition because of his believes and not because he was Jewish, and he died here. The Damião de Góis Museum and the Inquisition Victims was dedicated to him.